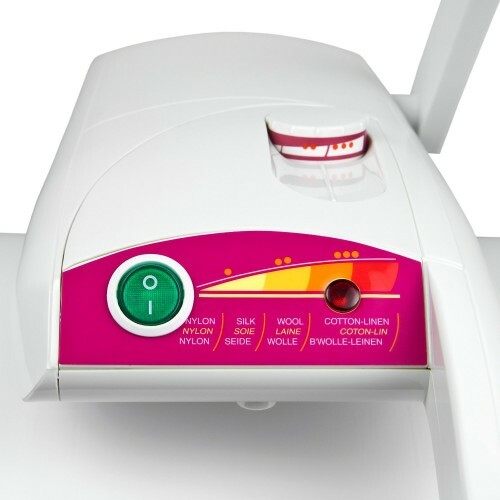 The Janome Elna Artistic Heat Press Model EP100 is the perfect press for nylon, silk, wool and cotton fabrics. 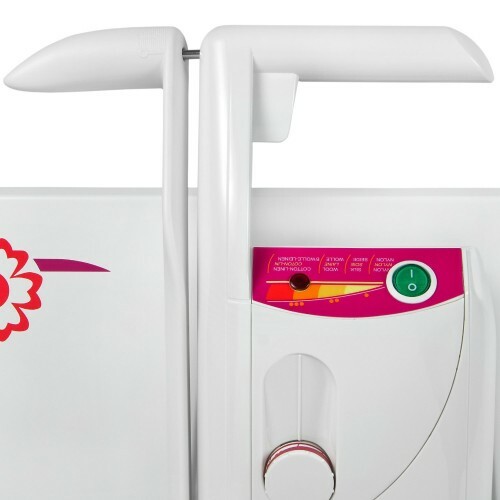 This strong and durable marchine applies up to one hundred pounds of pressure when ironing. 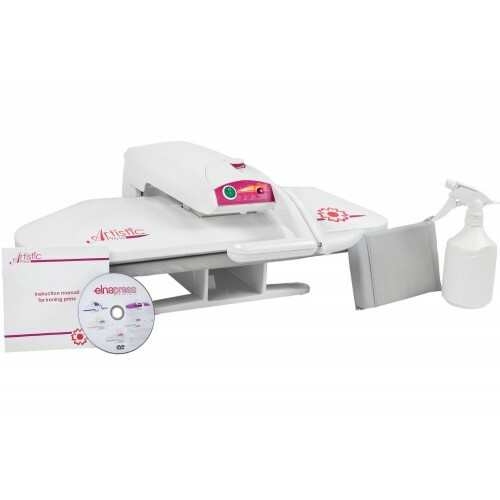 With the Janome Elna Artistic Heat Press Model EP100 you can do basic ironing including doilies, tablecloths, trouser, dress shirts, T-shirts, skirts, jackets, ties, ribbons, shorts, children's cloths, denim jeans, velvet, delicate knits, and embroidered items. 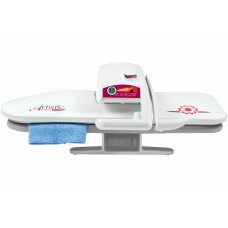 You can also use the Janome EP100 for ironing on interfacing, patches, iron-on transfers, iron-on rhinestones and more. Make fun team tshirts, bacheloretter tank tops, costumes, and more with this amazing machine! Press up to eight layers at once. 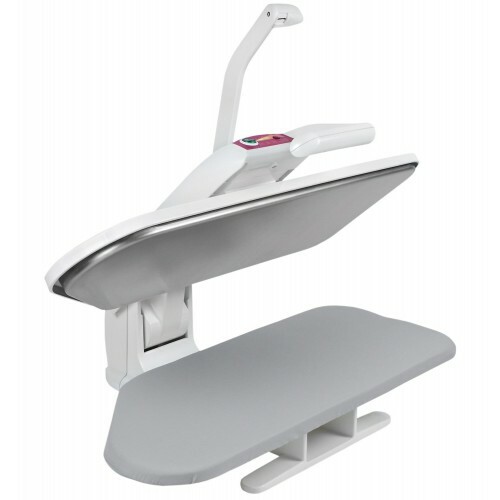 Ironing surface is ten times larger than a standard iron. Can be used while seated. 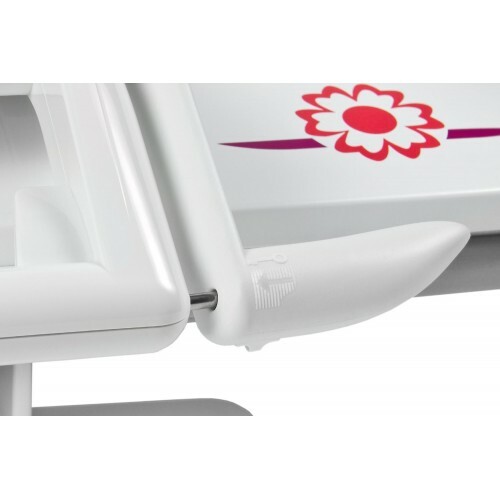 Ironing board dimensions are 24.75 inches x 10 inches. Overall dimensions are 26 x 21 3/4 x 8 1/2 inches. 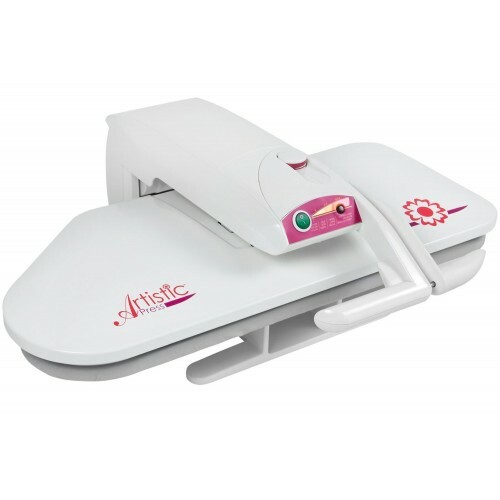 Janome Elnapress Artistic Heat Press Model EP100 weighs 27.5 pounds. 120 volts/1000 watts of power.